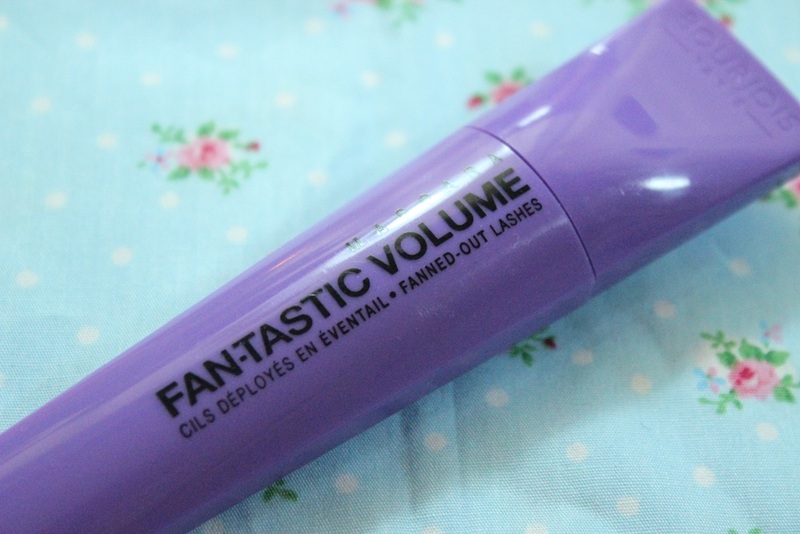 Rather than trying to force you to read the post to get to my conclusion after trying the Bourjois FAN-Tastic Volume Mascara: IT IS BLOODY AMAZING. I honestly didn’t expect that. Look at the pictures and tell me, that you don’t think that mascara is incredible. I only got it this week but I was so blown away but how good it is that I needed to blog about it ASAP. It’s amazing for a lot of reasons though, not just for the obvious volume and length it gives! What you can’t see that despite that the mascara isn’t declared as waterproof, it is certainly tear-proof (I was crying about something stupid earlier and was impressed that I didn’t even need to fix my makeup one tiny bit!). With its exclusive fan-shaped brush and ultra-volumising intense black formula, your lashes are like never before: volumised, coated with an intense black and incredibly fanned out, for the most glamorous of looks. Fan-tastic volume, volume vength and infinite separation! 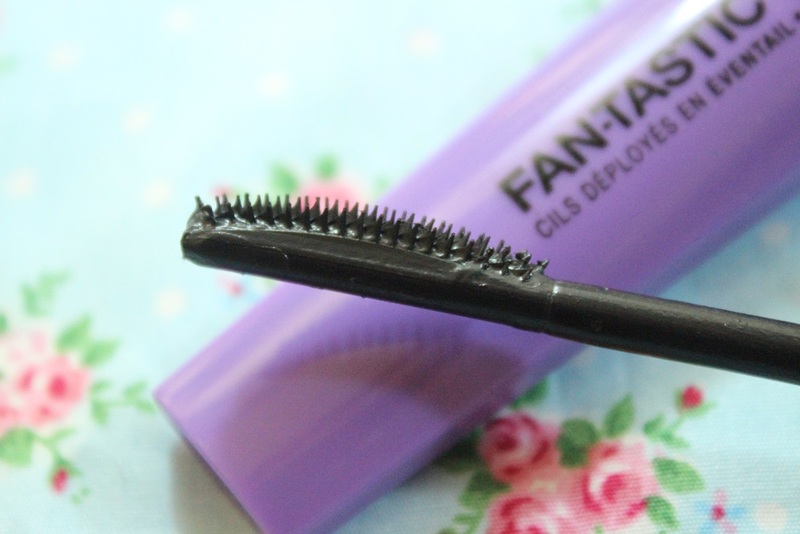 I can’t remember the last time I came across a mascara that just blew me away unexpectedly. I’m torn between bristle and silicone wands; I can’t decide which one is better. So I try silicone wands and end up hating them for a while and swearing on bristle-wand mascaras, like now, so I didn’t expect much, BUT OH MY GOD! I like that the wand isn’t fat so it can get to the inner and outer lashes too, sideways it can even take care of the lower lashes if you’re a bit more careful. And the product itself is just the right texture and liquidity too, though almost borderline. It doesn’t clump, but I can see that it would if it were any ‘wetter’ if that makes sense? I’ve for one retired my previous go-to mascaras for now – do not surprised if this Bourjois FAN-Tastic Volume Mascara shows up in my February Favourites video on my YouTube channel in a few days!! The Bourjois FAN-Tastic Volume Mascara is available for £9.99 (€13.99) in Boots and Superdrug stores in the UK and Ireland.